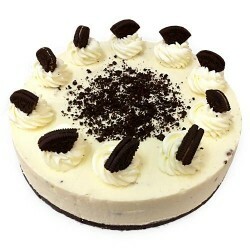 Enjoy delicious cake from super Kookies a bakery with more than a decade of baking experience that enables them to churn out cakes which taste delicious with outlandish looks to match. 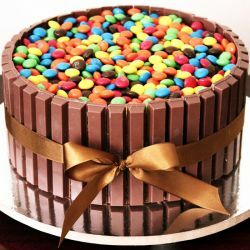 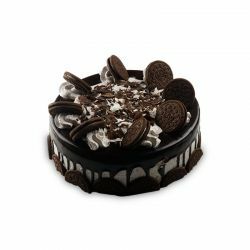 So let it be Kitkat cake, Oreo cake, Dark chocolate cake cheese cake,Kiwi Cake, Walnut cake, vanilla Pistachio cake and many more cakes availabe at this bakery which is located in the central city of Kolkata. 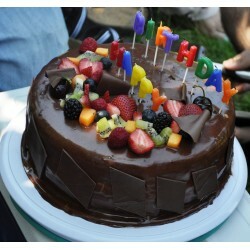 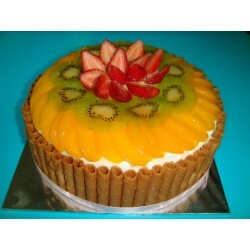 Customers can also order customized cakes as the Bakery also specializes in all varieties. 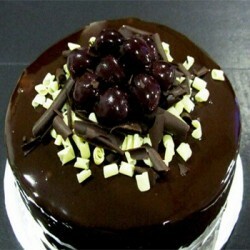 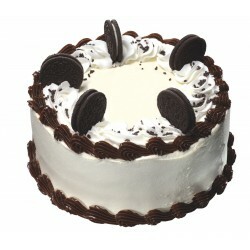 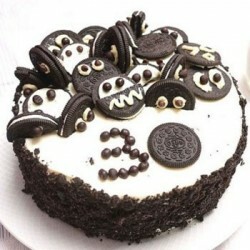 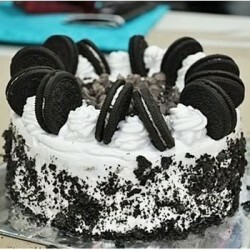 For home delivery of more delicious Cakes in Kolkata, Visit us Here. 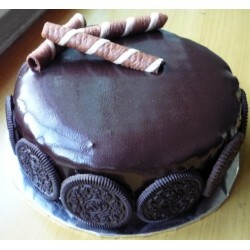 The amalgamation of Oreo biscuits, whipping cream, chocolates it is out of the world experience thksoyc for bring me such a wonderful product. 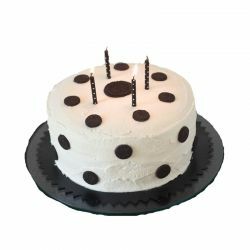 I never realized the meaning for the word special until i got my happy birthday special cake delivered from oyc.